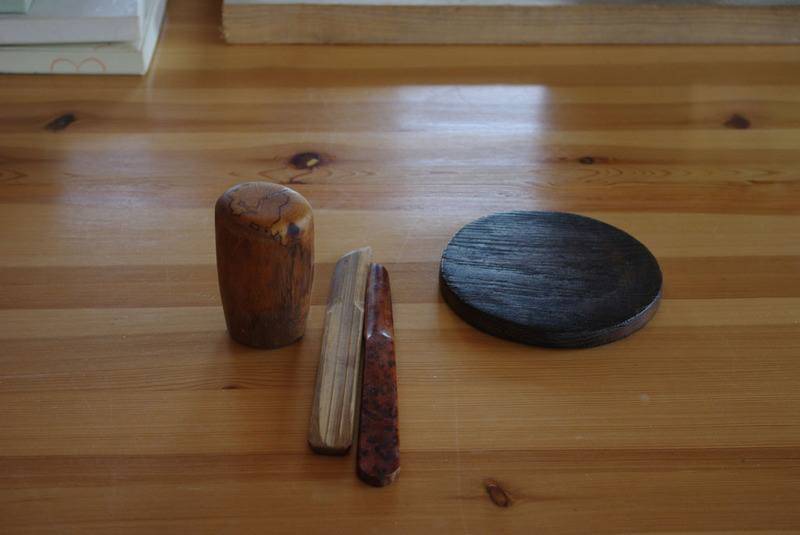 I came home with happy memories from Czech Republic. 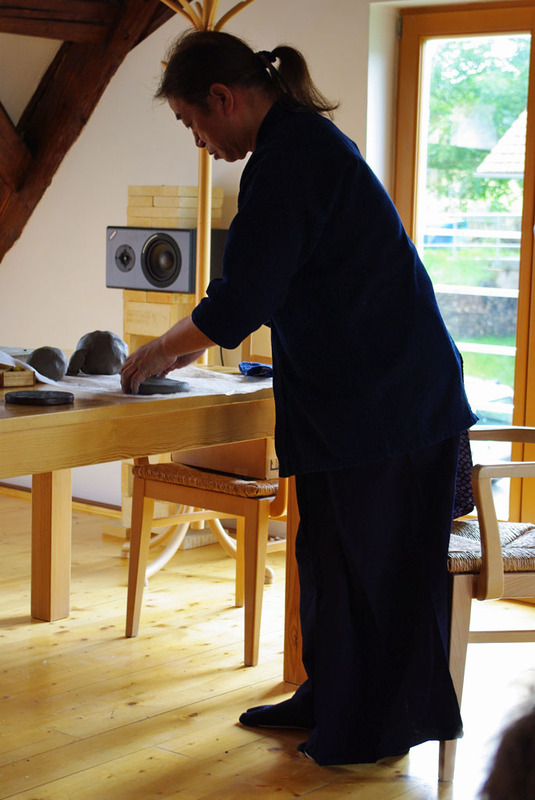 The symposium ran for two weeks and was held at Jurta in Nebocady, Decin, with famous Dresden just across the border. 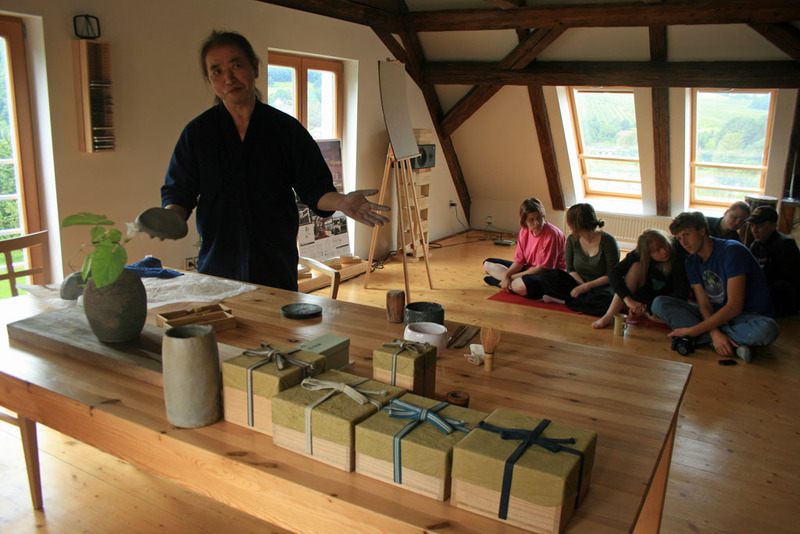 I met 30 – 40 enthusiastic participants (Czech, German, Polish, Slovakian etc) and started with a Raku demonstration. 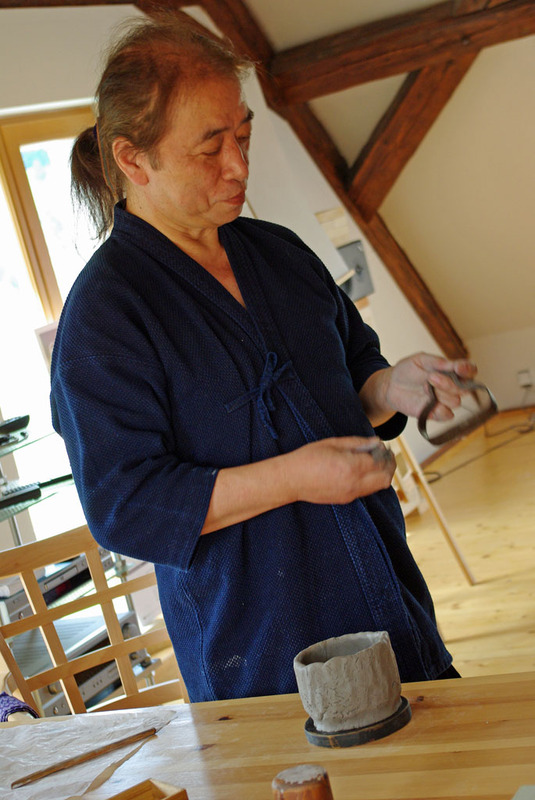 For this demo, I prepared a special clay that I found in a small local village that used to be famous for its ceramics. 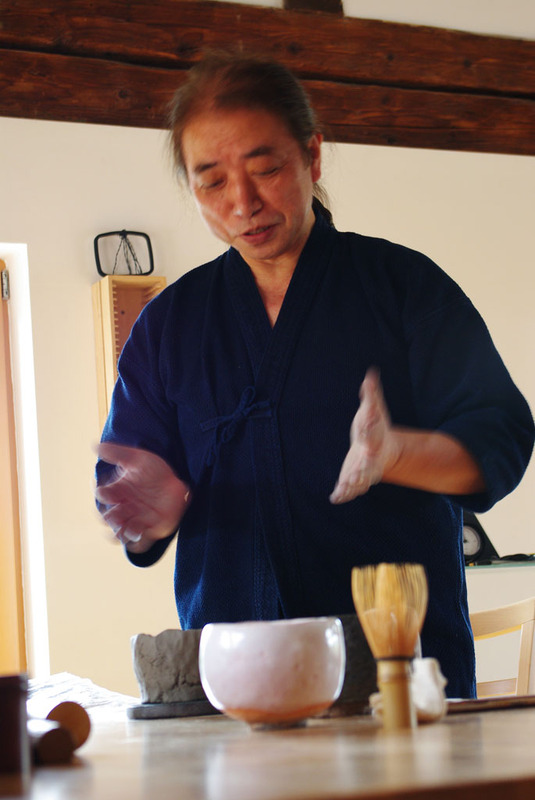 I showed my traditional method with simple handmade tools that I brought from the UK, and explained the importance that tea masters hold Raku tea bowls with in Japan. My friend Lukas did a pretty good job of interpreting my English into Czech. Without his help throughout my visit, I would not have survived a day in the Republic. 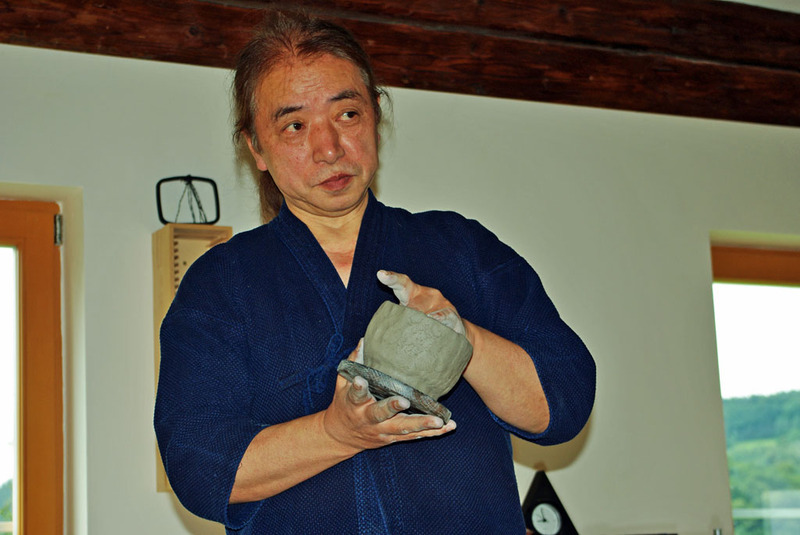 This entry was posted in anagamania and tagged Chawan, raku. Bookmark the permalink.